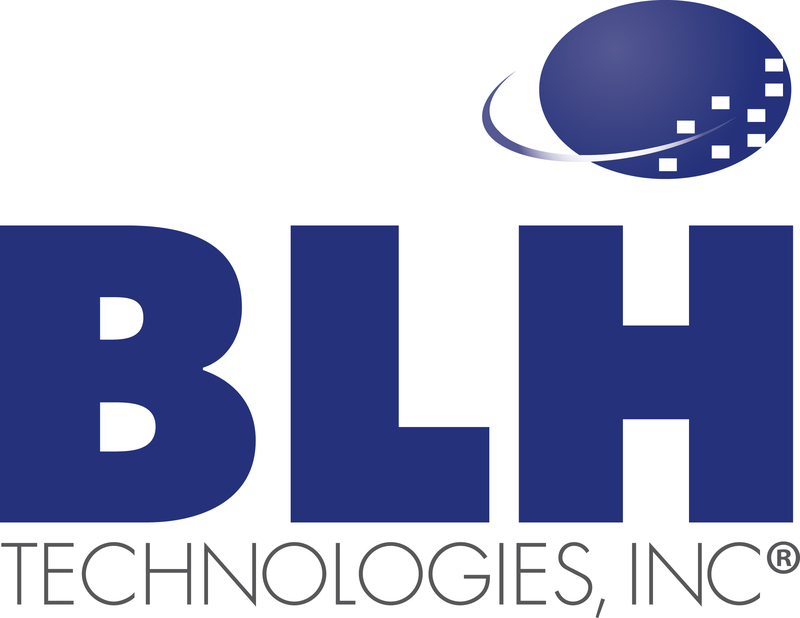 That Time When Habitat for Humanity Beat Hurricane Andrew | BLH Technologies, Inc. In August 1992, 25 years ago this week, Hurricane Andrew, a devastating Category 5 hurricane, passed directly through areas of the populous Miami-Dade County. The hurricane was the most destructive storm to ever hit Florida, causing $26.5 billion in damage across the State, leveling about 63,500 homes and damaging an estimated 101,000 homes. In the weeks after Andrew had struck and the damage assessments were under way, it was determined that a series of homes in Dade County built by the volunteer group Habitat for Humanity had survived the storm and were pronounced structurally sound afterward. One main driver in the ability of these homes to survive Andrew was that Habitat followed (and still follows) all Federal and State laws and local building codes. They ensure that their houses not only meet but also exceed the standards set by those laws and codes. In contrast, many homes put up by professionals during the building boom of the 1980s were leveled or condemned as unlivable after the hurricane due to shoddy construction and/or shortcuts taken to build homes faster. Meeting these regulations and local building codes saved people’s homes 25 years ago. 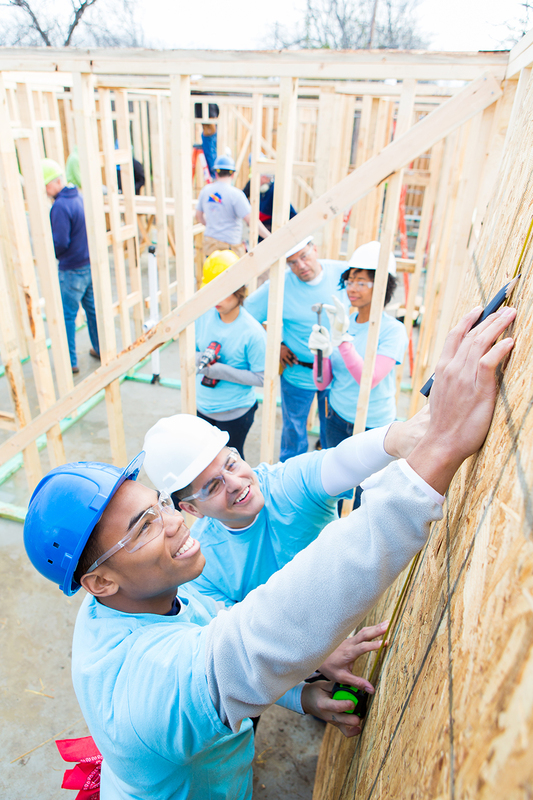 As an organization committed to public health and safety, we commend the efforts of these agencies to help provide high-quality homes that can weather many storms.